As a solo female traveller, the digital nomad lifestyle is optimal – it allows a blend of work, life and experience. The term Digital Nomad is a new one, and most people have no idea what it means. Let’s start with a simple definition. Digital nomads are people who are location independent and use technology to perform their job. In real life, a digital nomad who is able to fulfill her daily needs with travel. I quit my job a year ago before travelling for a year and get to a point that I knew I needed to keep working to be able to travel the world. Although I am a solo female traveller I lived with several digital nomads in Bali – some working as independent, others working for big companies but all with the same wish: being free. Here is the list of the 7 best cities for living the digital nomad life. Consistently ranked in the top 10 destinations for digital nomads, this city is an awesome place to whet your appetite for the digital nomad lifestyle. Affordable short-term rentals (by the week or the month), and 24/7 cafe culture mean that you’ll never botch a deadline in a time zone across the world. Now ranked #1 on the Nomad List, Canggu, south-west coast of Bali combines the best to live the digital nomad life: several coworking spaces, beaches and lots of local and international restaurants. Facebook has lots of closed groups to join for solo female travellers that reside in Canggu – be sure and check them out as you make your travel plans. Ubud is not on the beach, but it’s an easy commute to the North or South part of Bali. 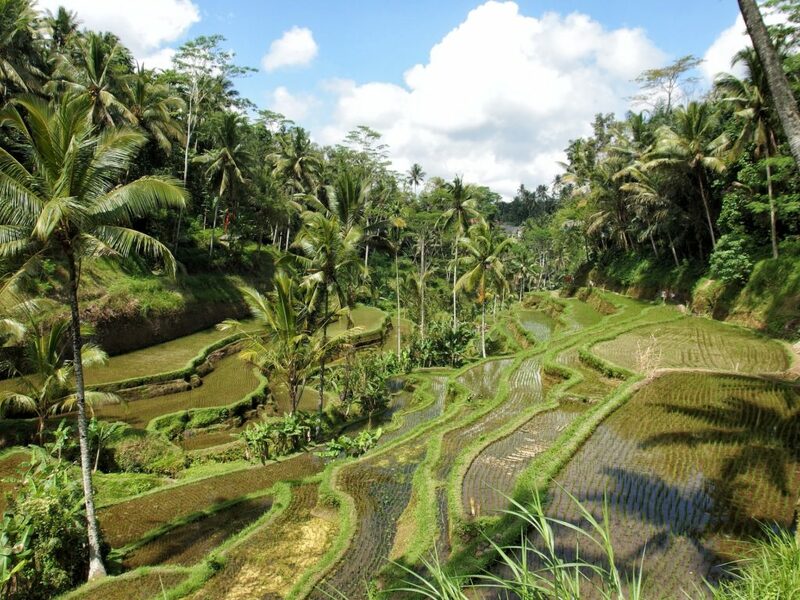 Located in the rice fields, Ubud is very quiet, work focus and healthy lifestyle. To make sure you get some work done, I highly recommend the coworking spaces Hubud or the Outpost in the city centre. Both are offering specific digital nomad services and you can even stay there for a while as they are also renting villas. 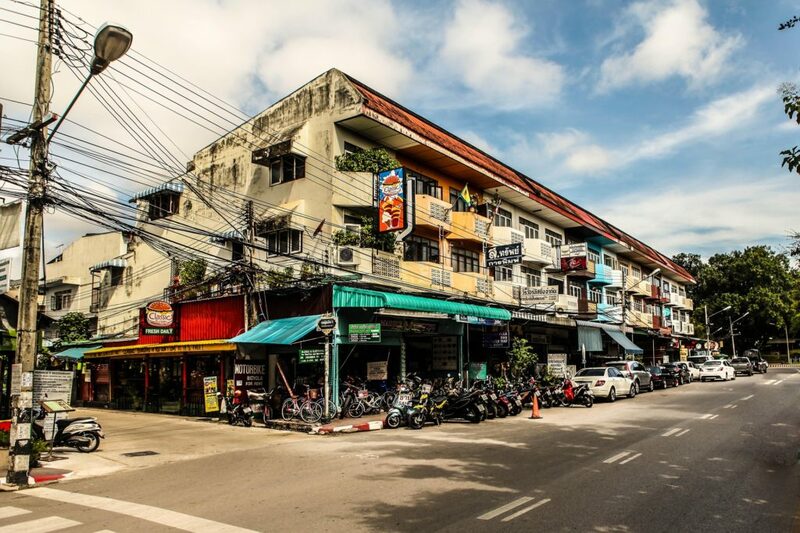 Vietnam became a popular spot for digital nomads as it guarantees fascinating cultures and vibrant entrepreneurial communities. Ho Chi Minh City, the largest city in Vietnam, has long held a special place in the hearts of solo female travellers who are also digital entrepreneurs. Loud, busy, and chaotic, Ho Chi Minh City is filled with motorbikes and the smells of fresh street food. 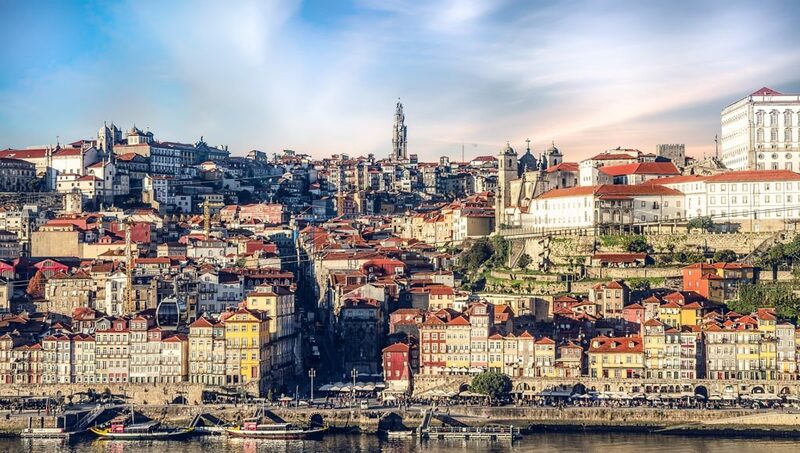 If you like Lisbon, you’ll probably love even more Porto as it’s a smaller and cheaper version of the capital, a more authentic Portuguese experience. This city got all the things you need to be happy there (good wifi, nice people, incredible food) for half the cost of what it is other places in Europe. If you like meat, cheese, and wine—this is the place for you. If you love to combine hard work, amazing nightlife and cultural vibes, Berlin should be on top of your digital nomad bucket list. Germany’s capital city is near-impossible to put into a box: it is gritty but polished, historic but evolutionary, creative but business-oriented. It is exactly the kind of place that influencers, freelancers, and other on-the-go entrepreneurs find absolutely thrilling. Berlin is also the second largest European city in Europe which welcome the greater number of entrepreneurs – meaning, you’ll always meet people you can connect with. 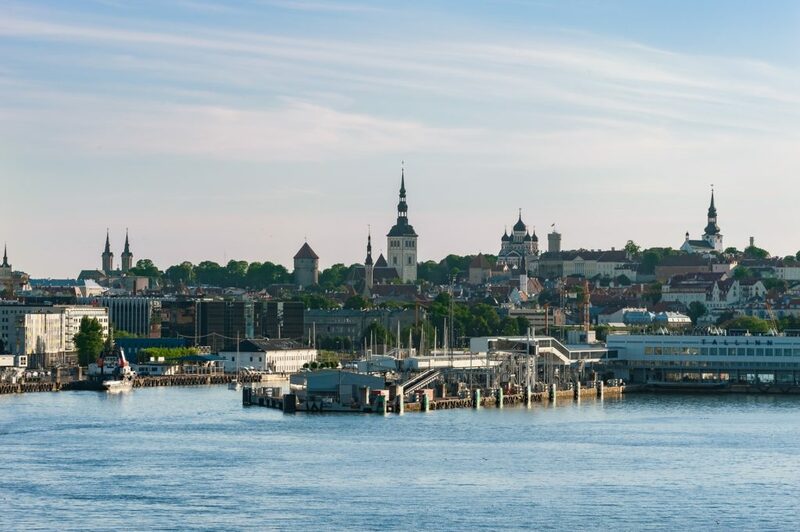 It might be difficult at first to think of Tallin as an attractive destination for digital nomads but Estonia is actually one of the only countries that is inviting them to become ‘e-Residents’ so they can use the country’s advanced digital infrastructure to easily run their businesses and finances from anywhere in the world. You might not be aware of it but Estonia’s digital infrastructure is considered the most advanced in the world and can be used to easily and securely run a business online with minimal bureaucracy. And Tallin has the charm of any European cities with small streets, great architecture and amazing food. Are you a solo female traveller that has a favourite digital nomad destination? Share it with us in the comments.